Introducing the RØDE i-XLR and new RØDE Reporter App. 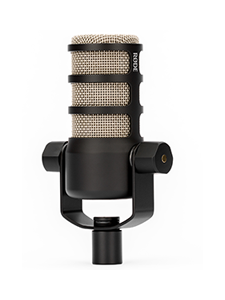 The i-XLR is used to connect professional XLR microphones to an iPhone or iPad and record audio in the field. 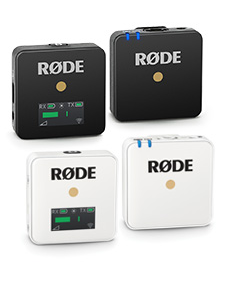 The i-XLR allows reporters, correspondents and audio professionals to quickly and easily capture professional interview dialogue to a smartphone or tablet and is a welcome addition to RØDE’s accessories line for the iOS platform. Featuring a generous three-metre shielded cable and an updated, robust headphone output that allows the operator to store the phone in a pocket or bag, the i-XLR also boasts a headphone output with an adjustable level, for convenient audio monitoring during an interview. To accompany the i-XLR, RØDE is releasing the RØDE Reporter app, which is available free on the App Store. 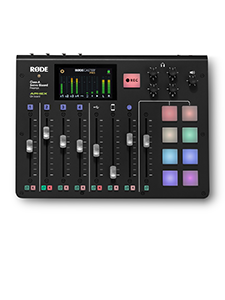 The app, with its simple and easy-to-use interface, has been optimised for use with the i-XLR and allows native sharing. Other features include a high-pass filter, ability to record compressed files straight to the device for longer record times and a digital flag – which can display a broadcast logo.